April 28, 2014 May 12, 2014 dunsmuirdepotLeave a Comment on Grand Opening: May 3, 2014! Grand Opening: May 3, 2014! You are invited to join us for the Dunsmuir Museum Grand Opening event! The ribbon cutting is at 2:00 PM this Saturday 5/3. 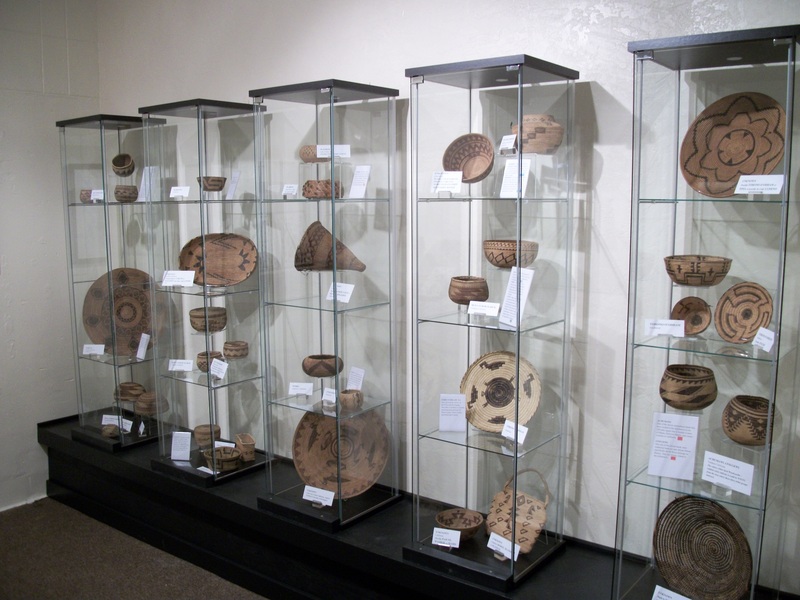 Come see the new Elinore Van Fossen Harrison Native American Basket Collection, our newest exhibit! 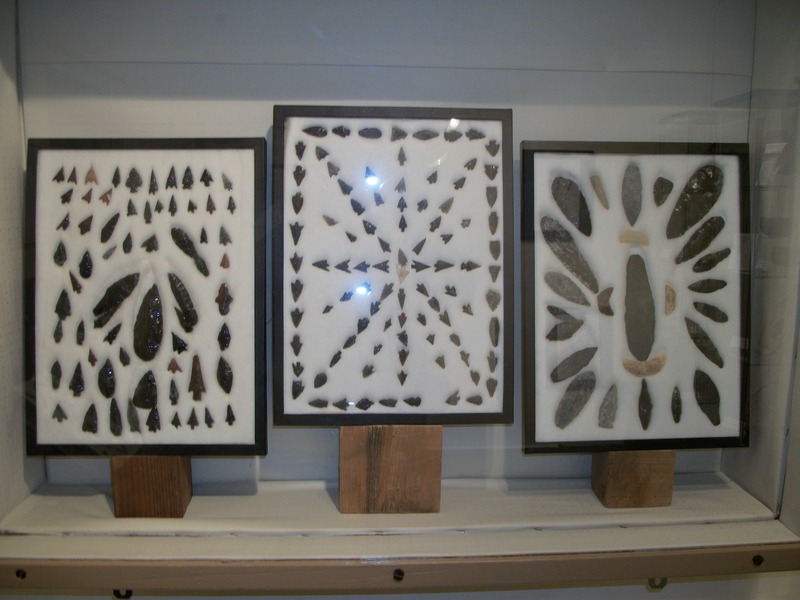 We are also going to display an arrowhead collection collected by Mr. & Mrs. I.E. Dennis, Jr. from 1950-1963. They are being loaned to us by his son and daughter-in-law Mr. & Mrs. Boyd Dennis. Have a ball at the official kick-off party to celebrate the establishment of our historic train town museum! Refreshments will be served! 2:00 – 4:00 PM. Next Grand Opening a Success!